We are living in a sedentary age where increased levels of automation and digitization are contributing to a generation of inactive children, warns a new report by the Active Healthy Kids Global Alliance. With children spending around half their waking day at school, it can be argued that educational institutions must take a greater share of responsibility for getting children active. Physical activity is not only crucial for the development of muscle and bone strength, a healthy cardiovascular system and coordination, but it has also been associated with psychological benefits, helping control symptoms of anxiety and depression, according to WHO. Moreover, participation in physical activity can provide opportunities for self-expression, building self-confidence, self-motivation, social interaction and integration. It can have a positive effect on students’ executive functioning, cognition and time on task, all-important indicators of a readiness for learning. 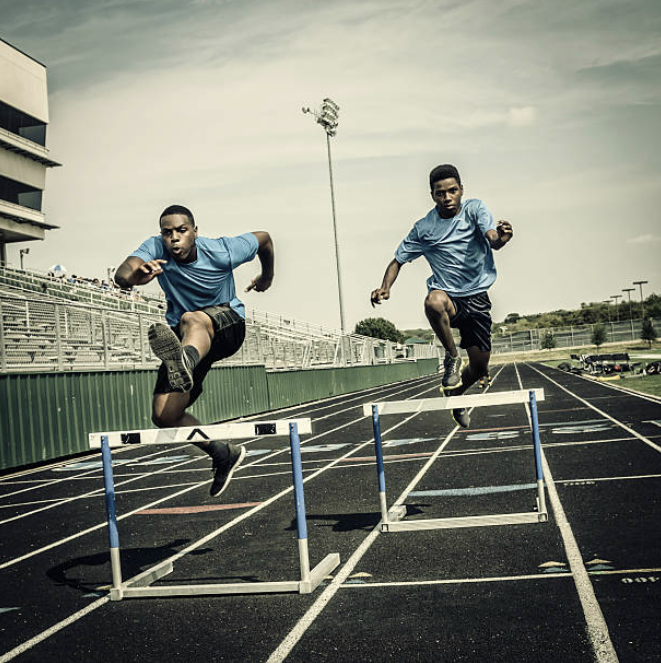 Physical education is just as important as academic subjects. Anthony De Giorgio, who has taught Primary Years Programme (PYP) personal, social and physical education (PSPE) and MYP PHE, and is a PHE Curriculum Reviewer for the IB, says: “The IB’s conception of well-rounded, balanced students who are caring and value learning as a journey with no end cannot be fully realized if we, as educators, do not help them develop their physical, mental and socio-emotional self. IB learner profile attributes can consistently be reinforced too. Being a communicator is just one example: “Learning to communicate effectively when in a class or a team can provide students with the opportunity to practise a skill that will be essential for them as they transition through their lives. Often communication in a sporting environment is organic, meaning that it is completely authentic and provides students with a chance to navigate through problems with themselves (listening to feedback) or others (delivering feedback),” says De Giorgio. In the MYP, students study PHE, which is one of eight equally important subject groups. The minimum requirement for students to be physically active during PHE is 50% of the total teaching time allocated to the subject. (But the recommended requirement is at least 75%). Schools can offer all types of sport from football and basketball through to golf and fencing. 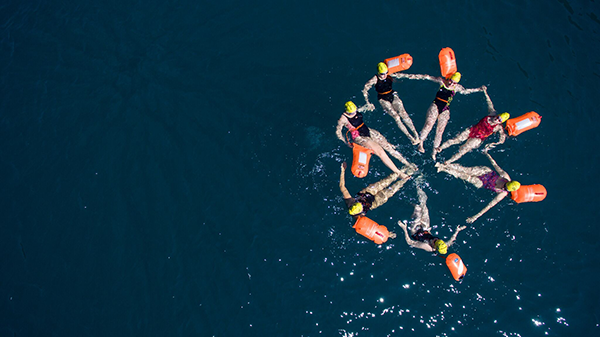 Alternative recreational sports such as Ultimate (Frisbee), skateboarding, rock climbing, mountain biking or kayaking also offer ways to get students engaged. “The aim of PHE is to empower students to understand and appreciate the value of being physically active and develop the motivation for making healthy life choices. Physical education is a content area with diverse learning goals that facilitate a well-rounded holistic development of students,” says Dr Alyusuf. Sport and exercise are also beneficial for Diploma (DP) and Career-related (CP) Programme students. “Health and wellbeing are probably two of the most important aspects for DP/CP students as they are part of maintaining a balanced (which links to the IB learner profile) lifestyle,” says Graeme Anderson, Curriculum Manager for the DP sports, exercise and health science course (SEHS) at the IB. Numbers of students who opt to study the SEHS course in the DP and CP continues to grow at over 10% a year. “The course itself looks at the science behind various aspects of sports but students who choose the subject typically have a strong interest in sports, and teachers will incorporate physical activity into their practical schemes of work,” explains Anderson. And, of course, there is an ‘activity’ strand to the DP creativity, activity, service (CAS). 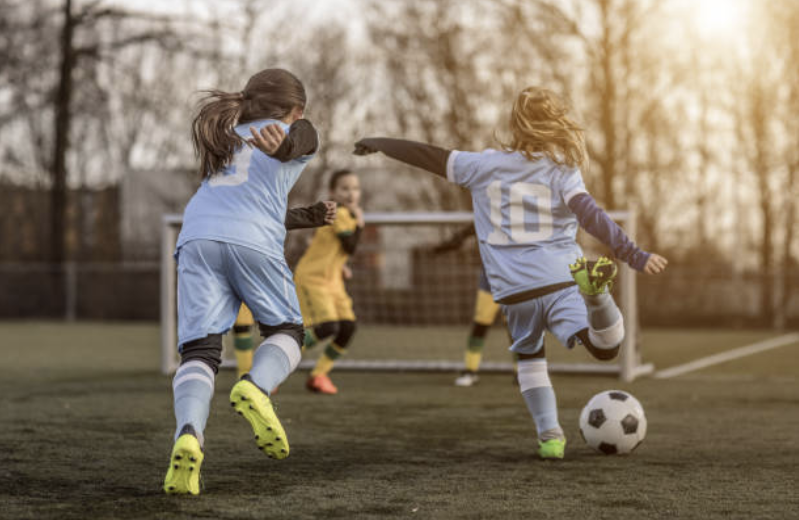 As well as the evidence that students with a healthy lifestyle do better academically, sport also offers an opportunity for teamwork, which can improve student wellbeing and leadership skills. It is helpful in reducing stress too. So schools need to continue to offer sporting opportunities for their 16- to 18-year-olds. De Giorgio says physical education occupies a special role. 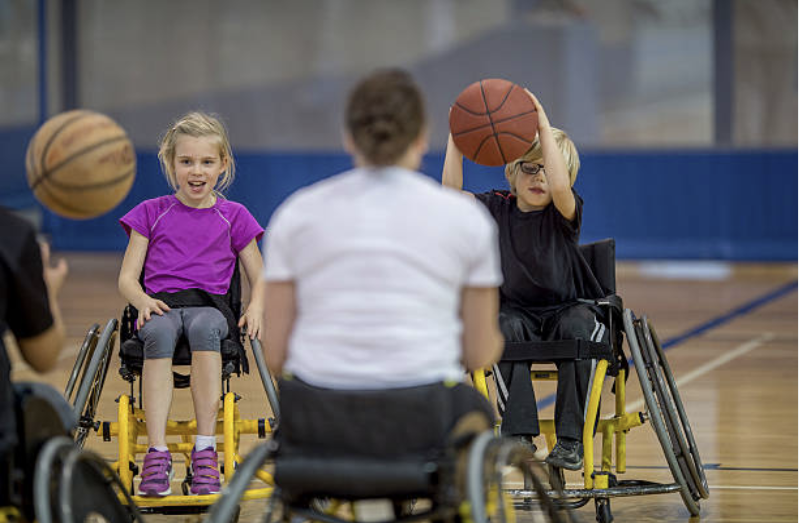 “Our subject matter not only is of interest to many of our students, but if delivered in a way that is inclusive and differentiated, it can help the majority of our students find where they can be active for life. “The uniqueness of our subject to provide daily learning opportunities through social interactions and experiential learning, as well as being a performance oriented course, makes it different to other classes. 1. Provide opportunities for students to explore being active in environments that are conducive for unstructured free play. When students have a chance to make sense of the world through their own lived experiences and interact with their peers through play, it makes for a more meaningful, authentic experience for them. Play should be at the heart of physical activity for children as it helps develop positive connotations towards exercise and lays a foundation for sustained healthy, active living for life. 2. Make movement a part of your daily classroom practice. Getting students up and moving on a regular basis, providing active breaks, engaging in short bursts of activity with your students or conducting walk and talks instead of seated discussion are all ways to improvement the ecology of movement within a school. 3. Flexible classroom environments could include different types of working spaces such as stand-up desks, stability balls for seating, balance boards and stationary exercise devices, which can provide students who feel like they need a break with an outlet to do so. 4. Join in. Students love when they see their teachers engage in play and sport. Modelling healthy behaviours can go a long way and leave lasting impressions on students. 5. Start an intramural club or after-school programme that promotes participation and student engagement. Offer different or non-traditional activities to help expose students to different ways they can be active.